While HCL may have had a tough time managing the 8000 candidates that showed up for a junior engineering position at the campus last week, startups in India have been experimenting with some innovative ways to recruit talent. Other than the conventional ways of hiring, startups have been looking to scout talent through social media and offering demo days like Zomato that lets potential developer recruits work for a week in the company. Flipkart is the latest to break away from hiring convention. The ecommerce retailer in a bold move, is embracing an “interview-less hiring” approach, and other than regular procedures, is also hiring candidates based directly on Udacity projects. Udacity is a an online open school for professional and vocational training courses, and its Nanodegree program is designed to teach programming skills needed to qualify for an entry-level IT position where the candidates do real case studies and projects. Udacity is thrilled about this development. 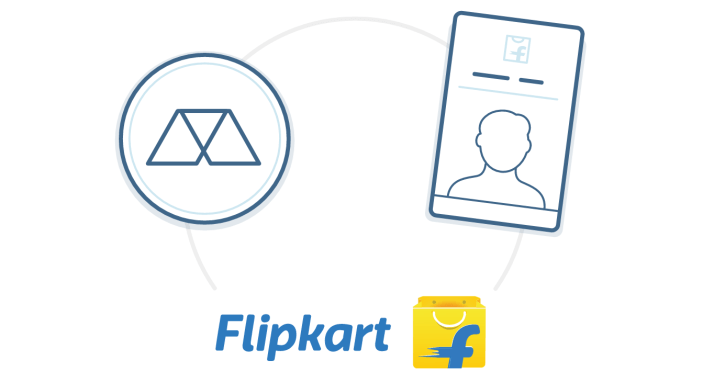 “This approach enables Flipkart to hire talent swiftly, shorten the hiring process, and maintain a critical competitive edge in its hunt for talented professionals. And it allows our graduates to earn roles based directly on the skills and experience they accrue through their Nanodegree program studies.” the company blog says. Three Udacity students—all graduates of Udacity’s Android Developer Nanodegree program— have already started working at Flipkart, with the mobile development team. They are the first to join the Flipkart team, and both Flipkart and Udacity expect many more new hires to follow. India’s mobile economy is poised for incredible growth, with 50,000 to 70,000 developers currently, and an expected need of 20 million by the year 2020. India produces lacs of engineering graduates every year, but only 20% are employable according to a recent study. A dynamic change in the approach engineers are rated and hired, may just be the need of the hour.